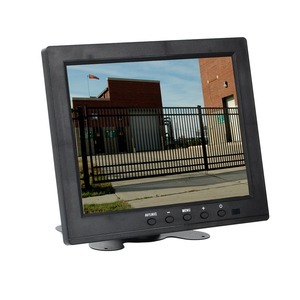 Installation Tools, Signs & Accessories - PV-HD8TFT-LCD - Only $199.95! 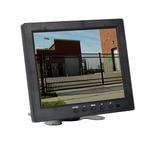 PolarisUSA Video is again offering the 8 inch monitor that you need to applications in which a large flat-panel monitor would just be too much. The PV-HD8TFT-LCD is a high definition TFT (Thin Film Transistor) monitor offering all the necessary connections for just about any job. 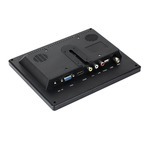 The BNC/VGA/HDMI/USB connections allow you to connect an analog camera, or a HD CVI camera for any monitoring application. 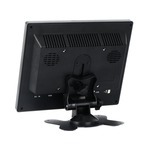 It even comes with a remote for greater ease of operation.